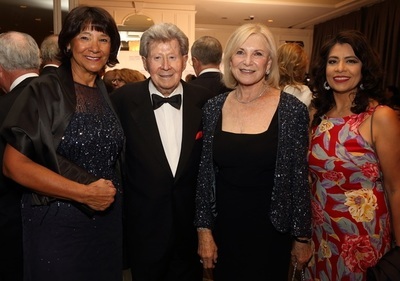 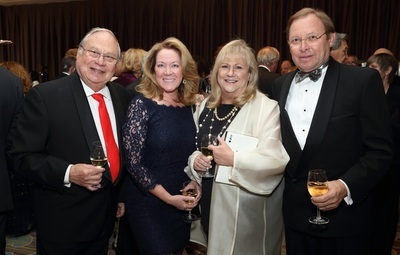 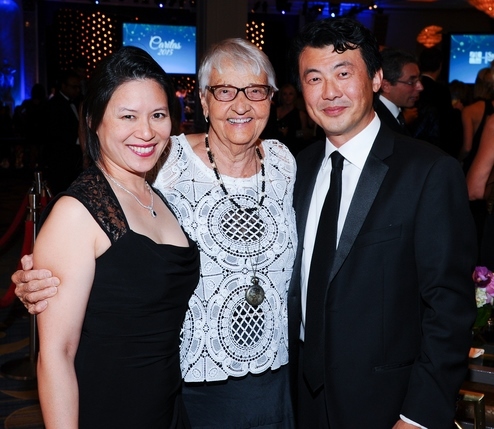 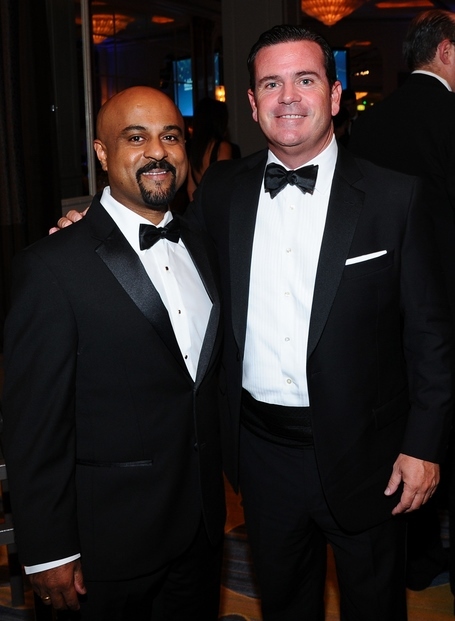 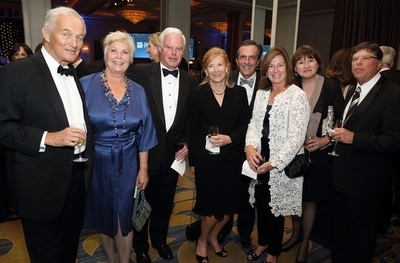 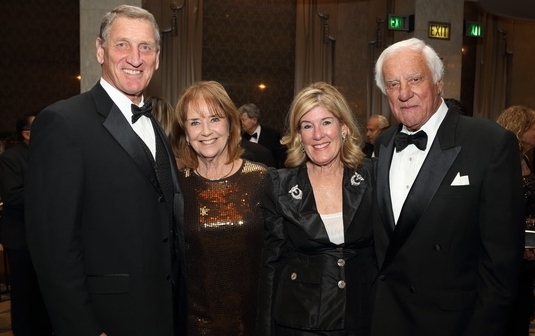 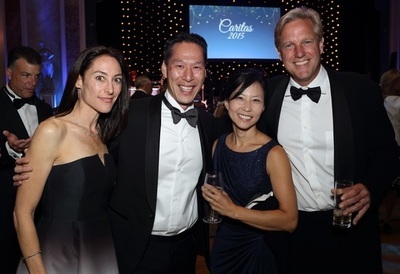 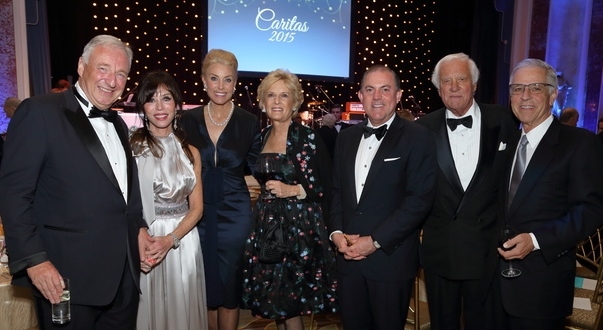 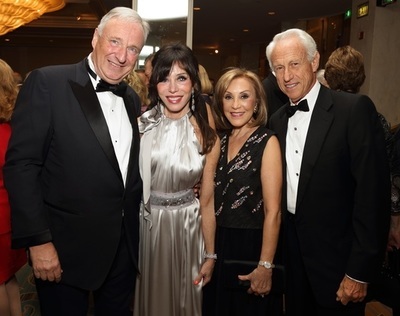 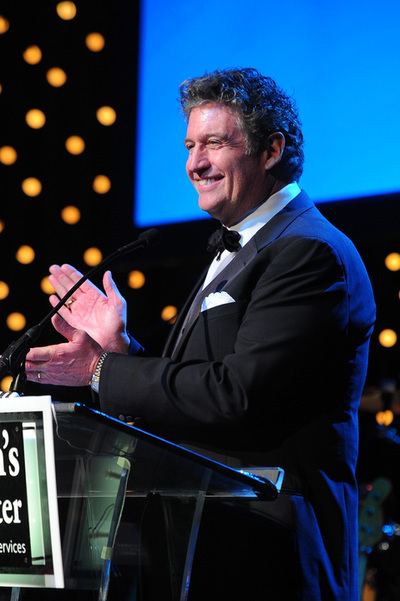 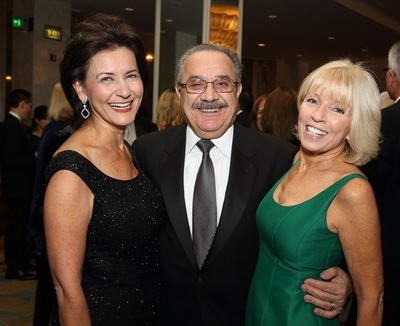 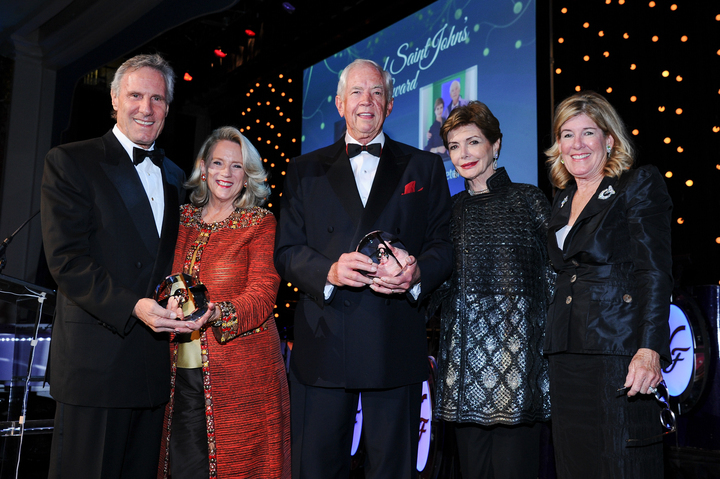 ﻿Thank you to everyone who attended and contributed to this year's Caritas Gala, co-hosted by the Irene Dunne Guild in partnership with Saint John's Health Center Foundation, at the Beverly Wilshire Hotel on October 24th. 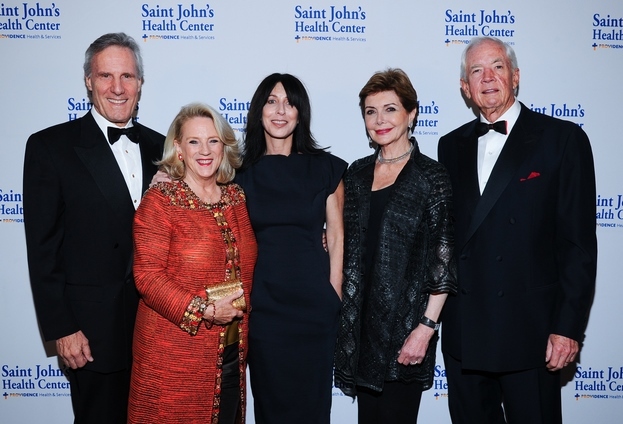 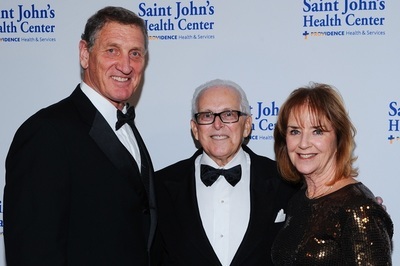 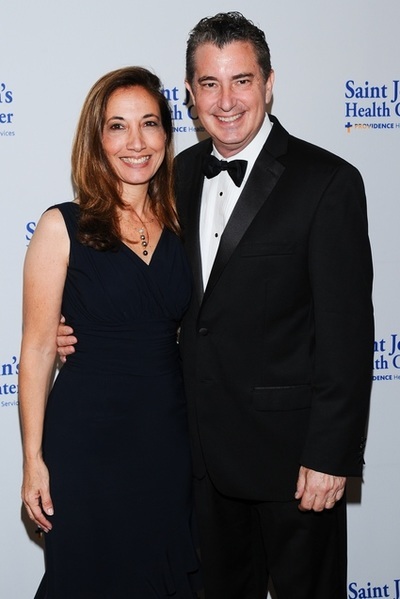 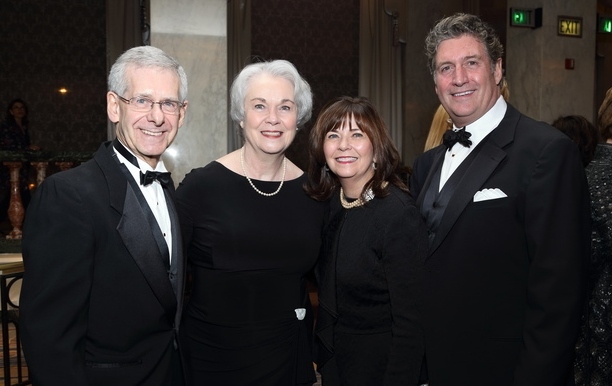 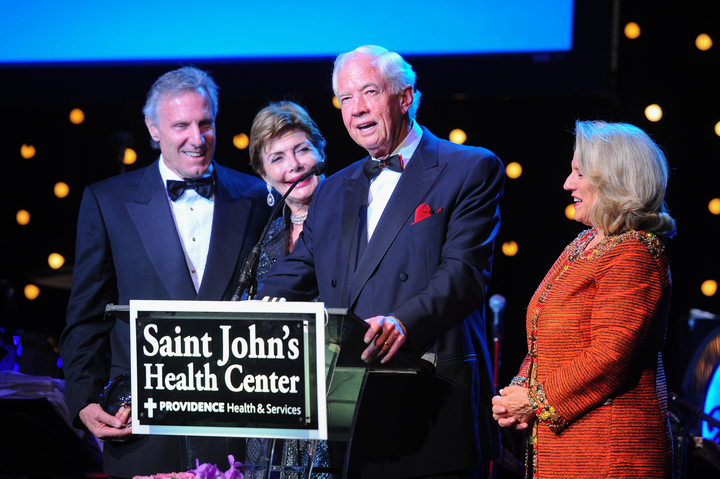 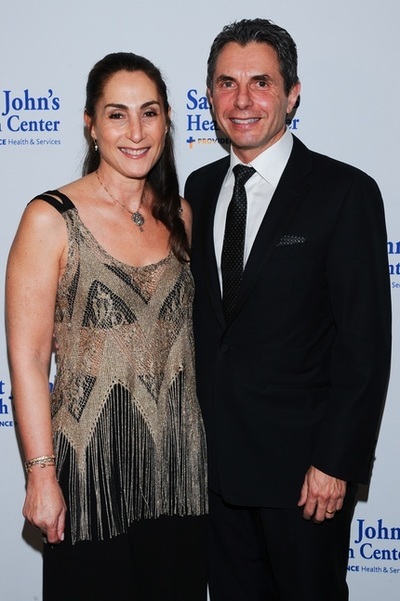 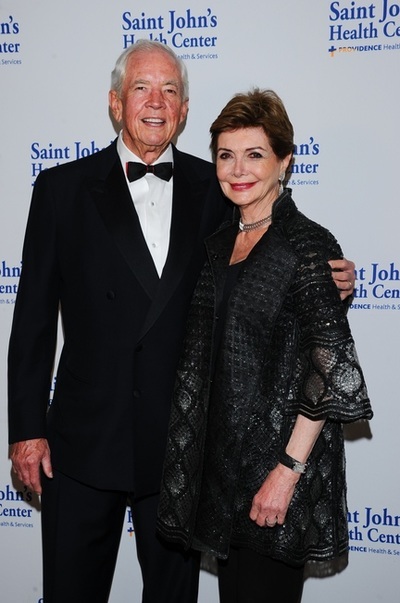 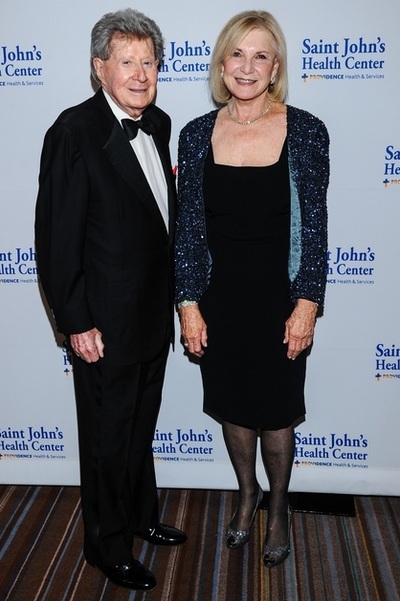 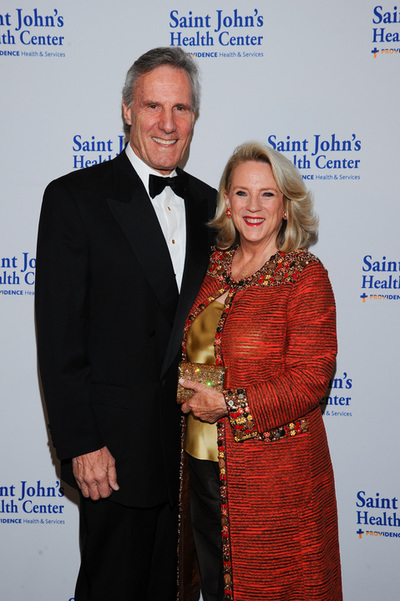 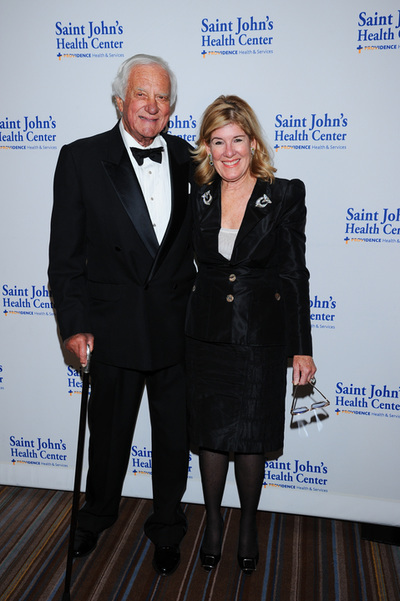 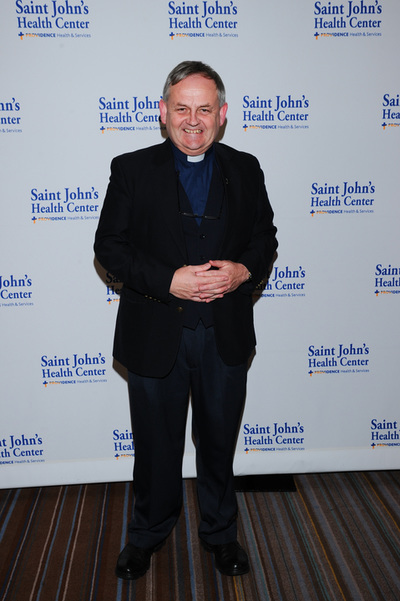 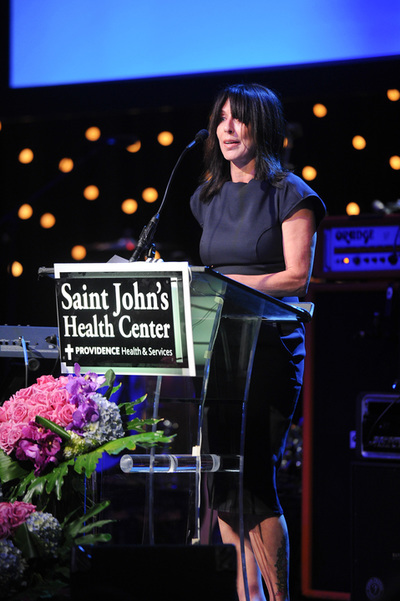 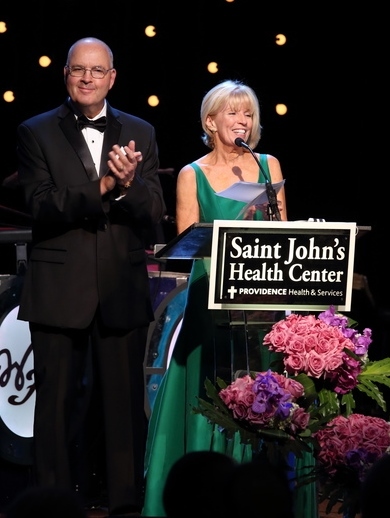 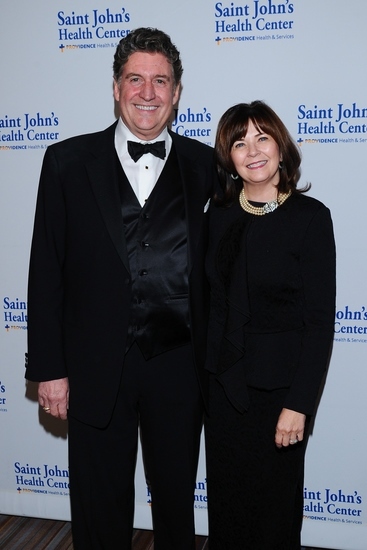 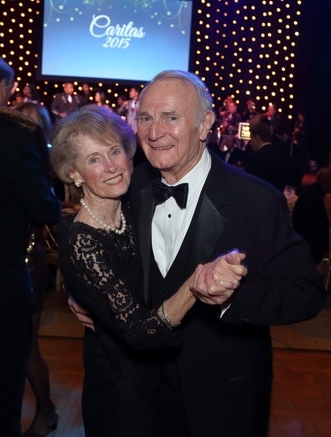 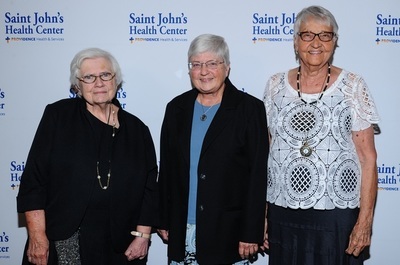 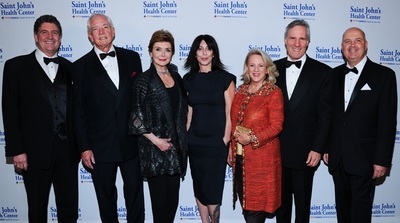 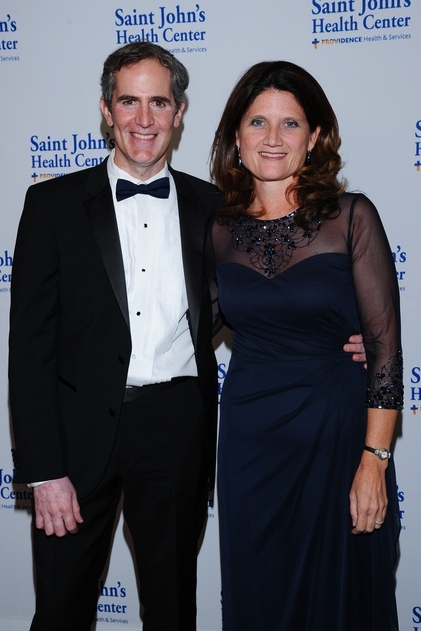 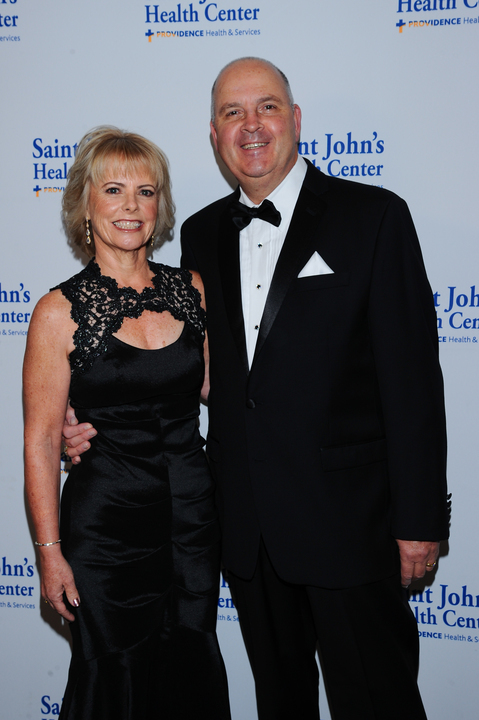 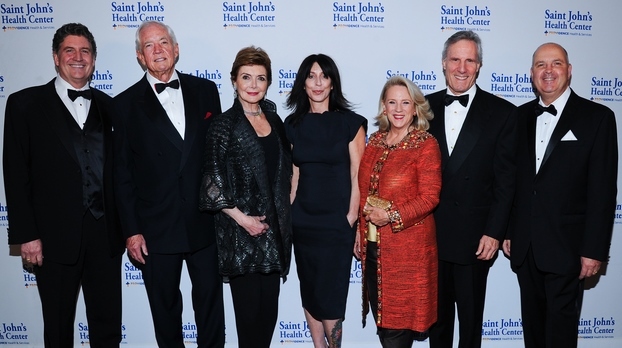 We congratulate our wonderful honorees: Wendy Goldstein, recipient of the 2015 Caritas Award, Raylene & Bruce Meyer and Merle & Peter Mullin, recipients of the 2015 Spirit of Saint John's Award. 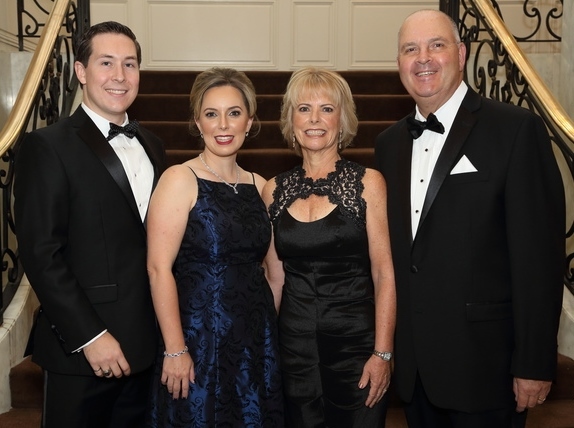 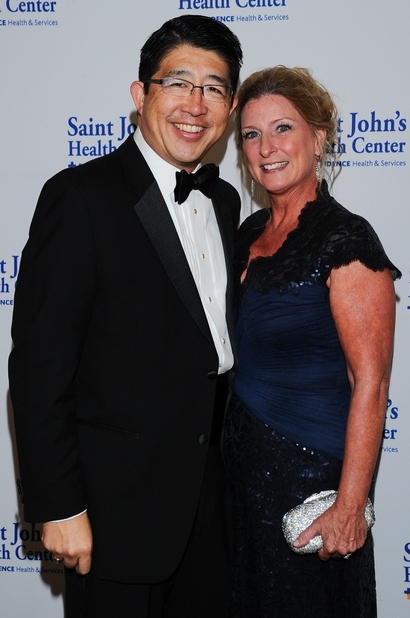 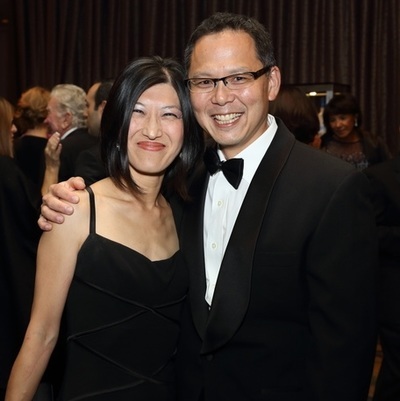 We give special thanks to our Dinner Chairs Abbott L. Brown, Donna & David Elmore, Martha and David Ho Family, Darcie Denkert Notkin and Shelby Notkin and Dominic Ornato. 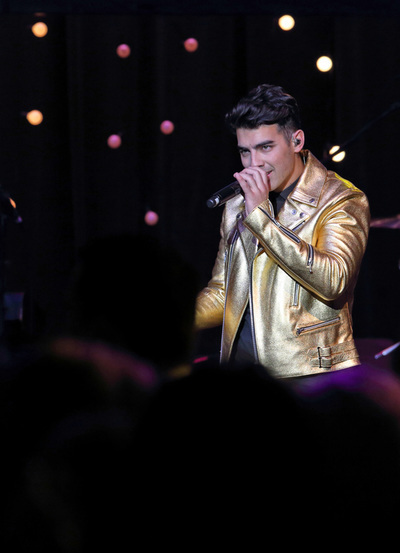 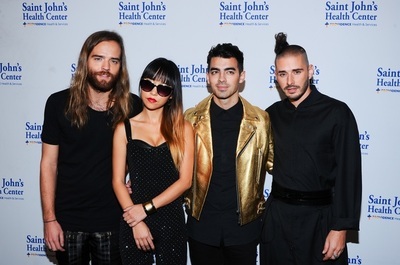 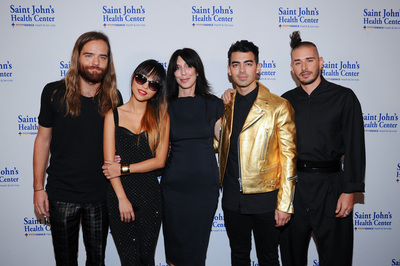 Guests were treated to a special performance by DNCE, fronted by Joe Jonas, which made the evening even more memorable. 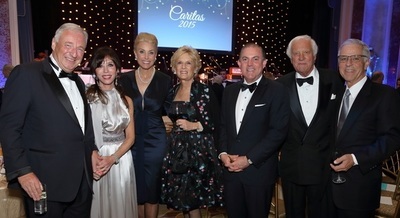 Electronic Press Kit of the gala.